This year’s Flashlight Sale will be held on Thursday, October 18, 2018 during the ADGA Annual Convention Products Reception. Profits from the Flashlight Sale go to the ADGA/Helen Staver Foundation Education and Scholarship Fund. 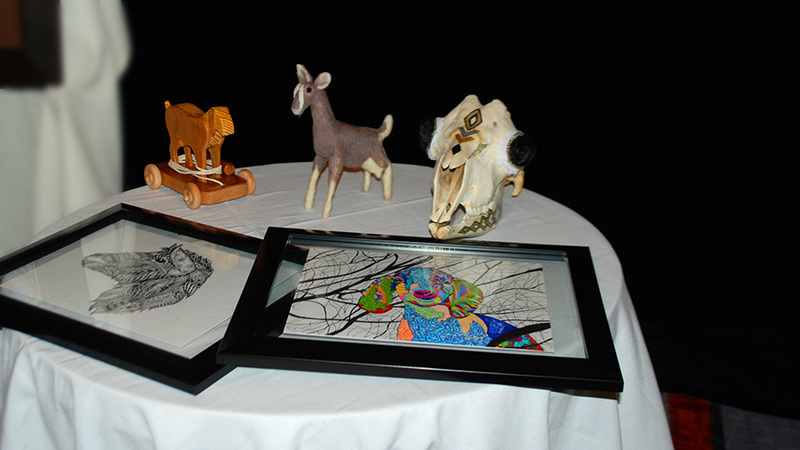 This is your opportunity to “Get Your Goat” art and goat-themed craft items. You’re not likely to find a larger collection of goat lover’s treasures anywhere else and is one more great reason to be at the ADGA Annual Convention this year.